Indiana limestone has a uniform texture and grade, and can be cut and carved in a wide variety of shapes and sizes. The appearance of Indiana limestone actually improves with age, and has proven its use from simple treads, pavers and sills to cathedrals, memorials and monuments across the North American continent, such as the Empire State Building, National Construction Center and the International Trade Center in Washington D.C.
Indiana limestone was formed over 300 million years ago and has been one of the top building stone choices for nearly 200 years. Approximately 80 percent of the dimensional limestone used in the United States is quarried in Indiana. Swenson Granite Works now carries Indiana limestone treads, pavers, sills and thin veneers. 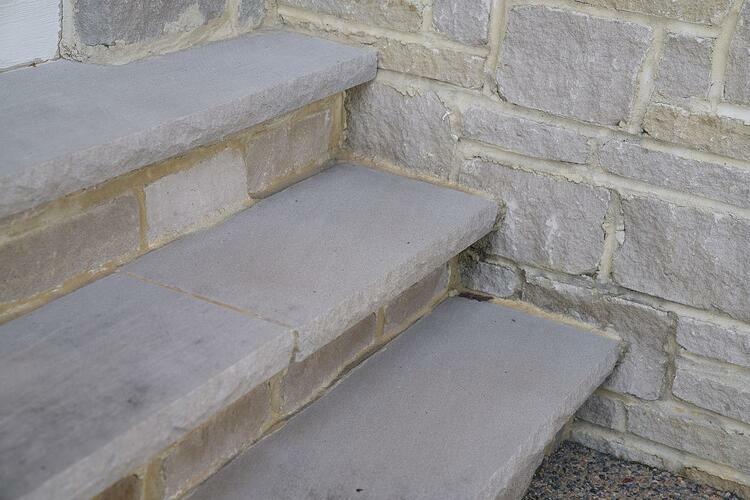 Swenson Granite Works’ Indiana limestone treads offer a sophisticated look for your home. Available in a classic gray color with a rock face front and sawn smooth balance. Stock lengths are 4’-0” to 8’-0” (lengths are oversized by 1”) with a stock width of 1’-0”. Other sizes are available and quoted separately. 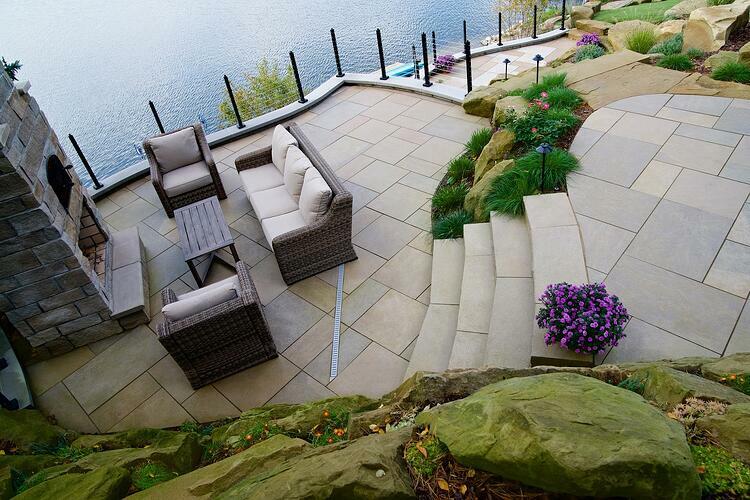 Pattern limestone pavers are the eye-catching piece you need to set off your backyard or patio plans. 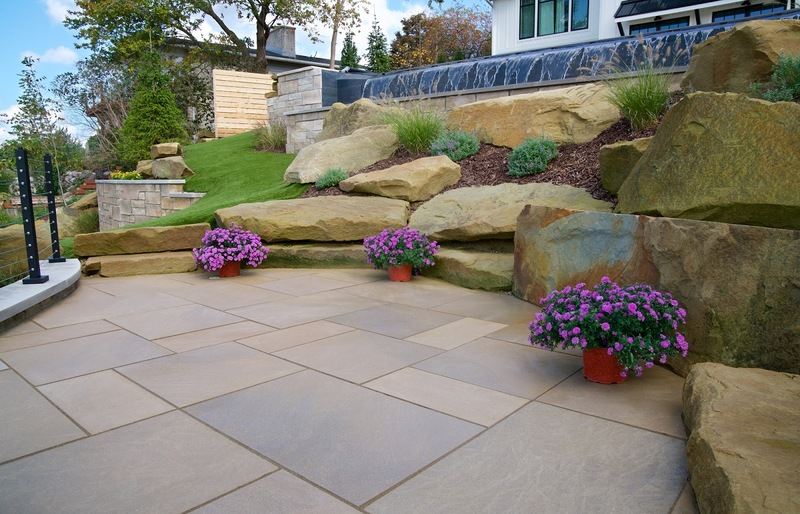 Swenson Granite Works’ Indiana limestone pavers are slip resistant and make the perfect complement to many building materials for hardscaping. Each offers a unique arrangement to fit into any landscape design. Available in Full Color Blend, 1 ½” thick and available in sizes ranging from 12” x 12” to 24” x 36” in 6” increments.  Swenson Granite Works’ Full Color Blend limestone sills have a rock face or smooth front, sawn smooth balance and a an available drip edge underneath. They offer a clean finish for your next project. 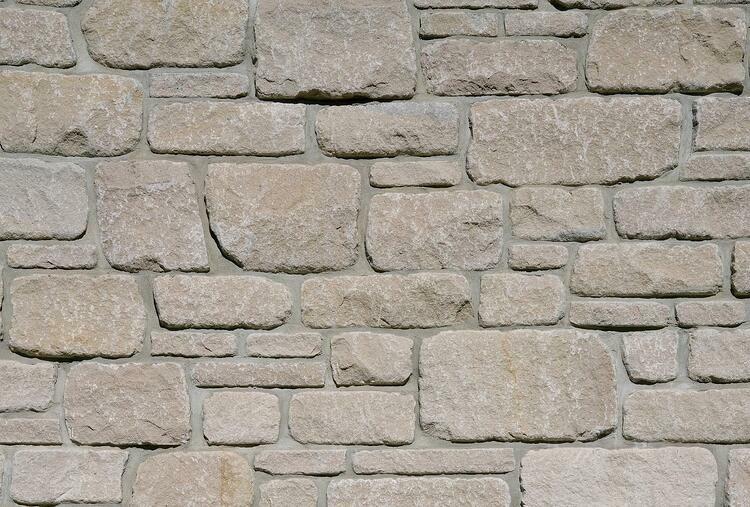 Limestone sills can be used for landscaping wall accents, interior wall accents or door and window frames. Plus, they offer a durable measure of protection from the elements. 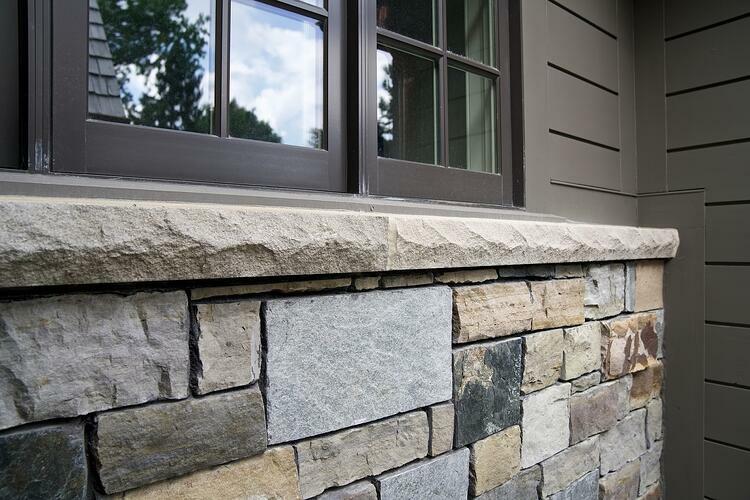 Indiana Limestone sills have endless potential for your building or landscaping vision. Available in 4’-0” x 3” x 2 ¼” and 4’-0 x 4” x 2 ¼”. Rockford Estate Blend® is a split and tumbled product stocked in sawn thin and available in full bed veneer. It contains a full color range and displays the sense of permanence found only in natural stone. These veneers offer a robust option for your design vision, whether it be homes, offices, buildings, fireplaces, chimneys, landscapes, or other architectural projects. The lightly tumbled Indiana limestone surface and broad range of stone shapes make this our most rustic looking veneer. Ideal for creating a traditional, handcrafted look. 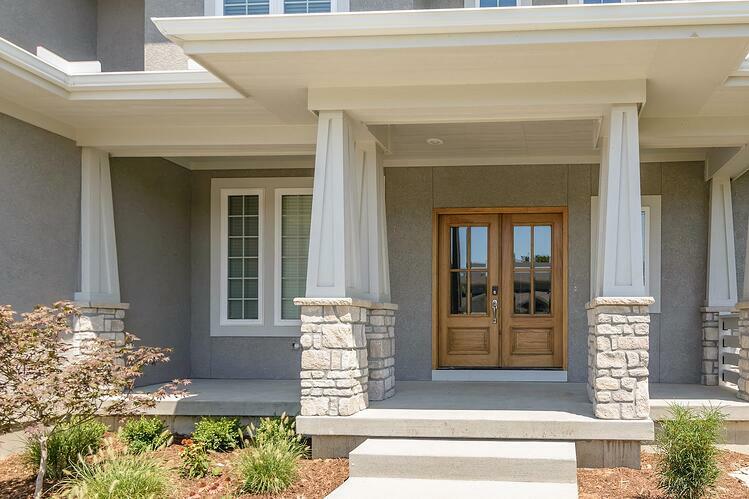 Berkshire™ can inspire those historic design longings, while offering the durability and versatility that comes with all Indiana limestone products. 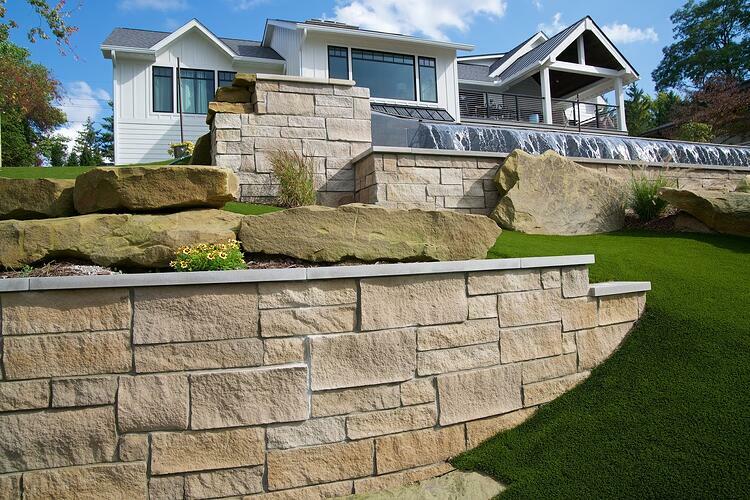 Clean edges and a split face make this Indiana limestone veneer a versatile cladding for modern and traditional designs that require both classic and pleasing random definition. The split-faced Full Color Blend natural stone can be used as an accent piece for indoor or outdoor fireplaces, interior or exterior walls, or walkways. Also stocked in thin veneer and available in full bed veneer. 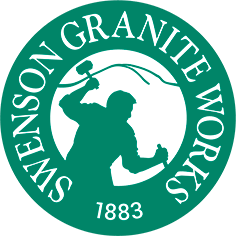 Swenson Granite Works’ Indiana limestone products will help you achieve lasting beauty at an affordable price. To see prices on limestone treads, pavers, sills and thin veneers, please download our price guide.